The rural economy is set for a boost thanks to a new network – and the University of Warwick Science Park will play an active role in it. Warwickshire County Council is leading the Rural Growth Network programme on behalf of Coventry and Warwickshire Local Enterprise Partnership that is aimed at showcasing new ways of driving and supporting economic growth in rural areas. The £2.4 million project offers a package of support for any SME business in any sector. 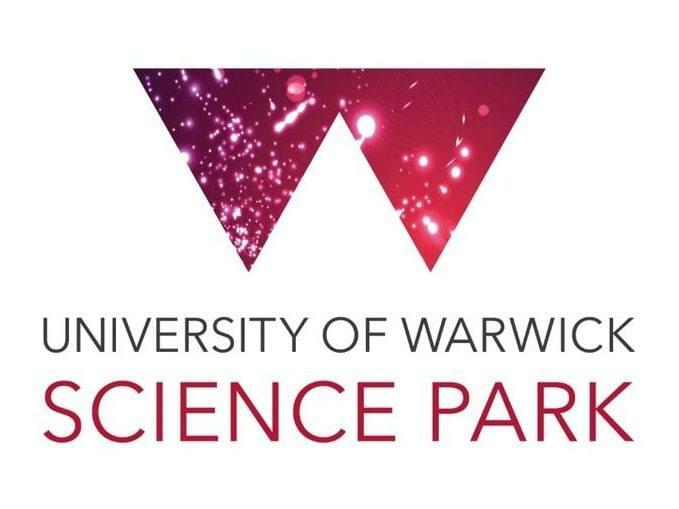 That package will include specialist advice, coaching, management development and start-up workshops – including help with access to finance, which will be delivered by the University of Warwick Science Park Business Support team. In addition grant support of between £10,000 and £100,000 will soon be available to micro-enterprises with initial priority given to start-ups and micro businesses operating in the advanced engineering and manufacturing, low carbon and digital sectors. Priority will also be given to women-led concerns. The support team will assist companies and individuals assess their requirements, identify the right sources of funding and where appropriate will advise on preparing relevant applications. Over the next 12 months the team will be available for one-to-one mentoring sessions at their regular monthly finance clinics at the established Rural Growth Network hubs at Stoneleigh Park and in south and north Warwickshire alongside associated activities at the Warwick Enterprise Centre in Wellesbourne. Tim Powell, of the University of Warwick Science Park, said: “Access to finance is an issue that businesses across the region still raise as one of the barriers to growth. “We have built a wide range and depth of experience here over the years supporting early stage businesses and helping them look at alternative streams of finance as well as the traditional sources of funding.